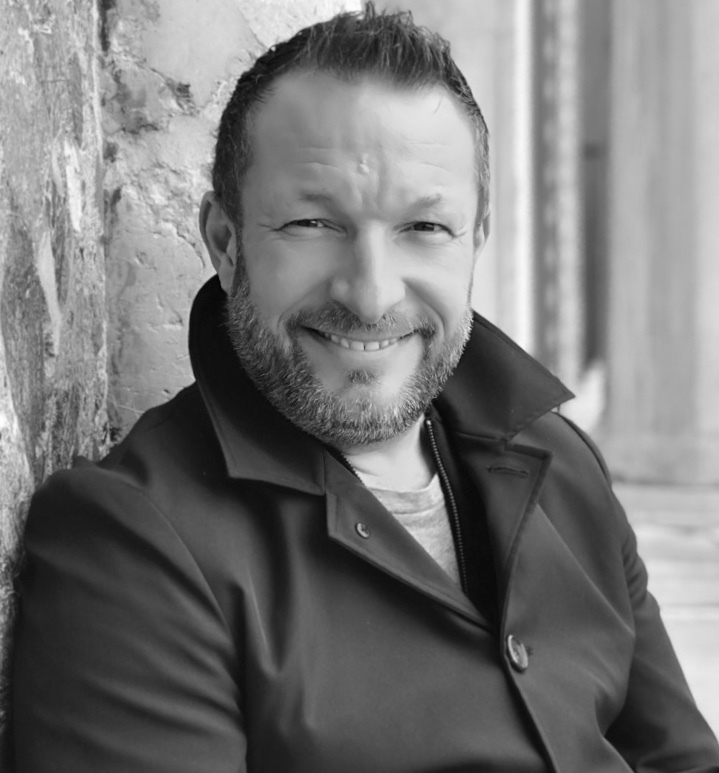 Jason Wyatt is responsible for tech marketing for AudioCodes for the EMEA region, adding his customer centric focus and expertise in enterprise collaboration to AudioCode’s’ acknowledged leadership in voice-enabling Microsoft Teams & Skype for Business. Jason is an expert in all areas of Microsoft unified / intelligent communications through years of experience as a solutions consultant working with enterprise customers. He is also an expert in the evolution of cloud communications through his work with the Cloud Industry Forum, working with vendors and service providers to improve the customer experience for enterprises deploying cloud technologies.